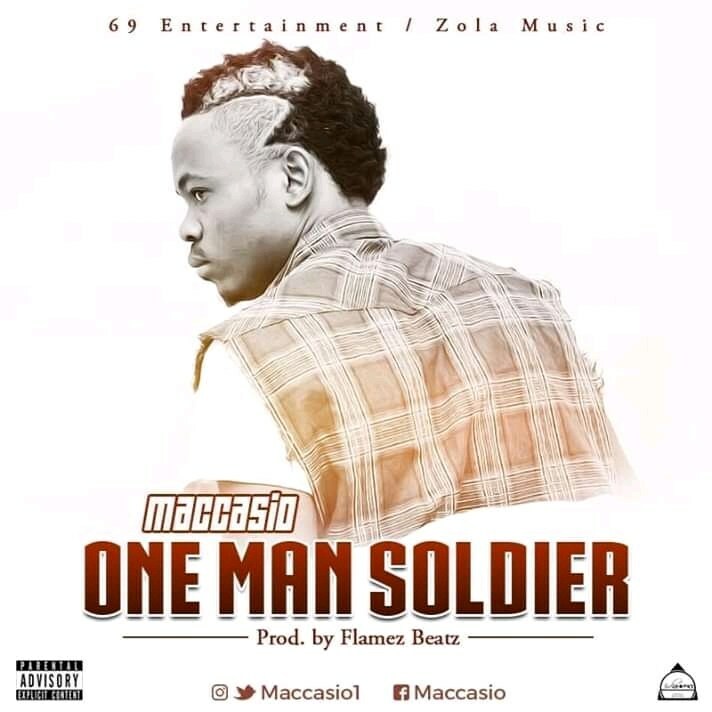 Ghanaian award winning Northern based rapper Maccasio unleashes ‘One Man Soldier’ a great tune to start the year. The song was produced by Flamez. Enjoy Below.